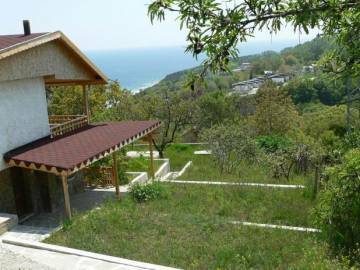 We offer lovely villa in the Rakitnika area, Varna. Great panorama towards the sea. Easy access all year round. Close to the town centre - 10 minutes drive. Perfect for holidays as well as for permanent living. Двухэтажный дом 100 кв.м. на побережье г. Варна (кв. Виница) . Участок 600 кв. м. граничит с сосновым лесом. Вблизи известный пляж Кабакум. Все комуникации. 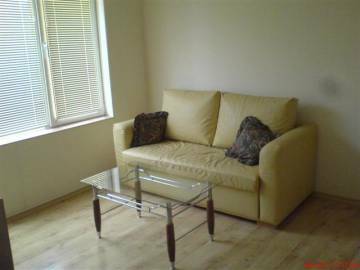 We offer for sale a lovely one-bedroom apartment in the very centre of Varna. 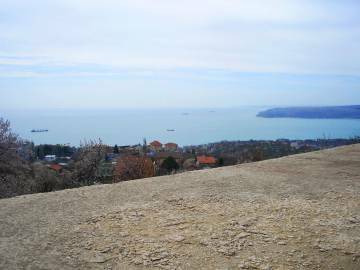 Perfect location very close to the Sea garden and the Palace of Culture and Sport. The apartment is furnished and ready to live in. Coastal real estates in Bulgaria. 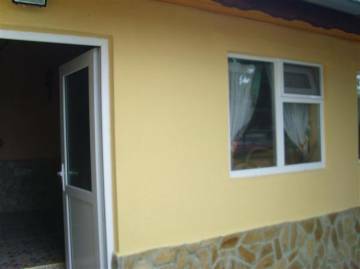 An excellent renovated and furnished one storey house in Bulgaria, close to the beach and sea resorts - Golden Sands and Albena, in the area of Dobreva cheshma, Vinitsa quarter, Varna, Permission for use, Act 16. Hunting area and fishing area. 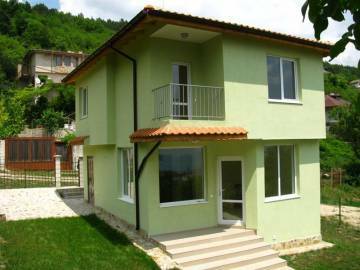 Luxury fully furnished three-storey house for sale in Bulgaria.Coast real estates in Bulgaria. 15 km away from International Airport. Possibility of night and beach fun, fishing and hunting, golf. Coastal real estates in Bulgaria. 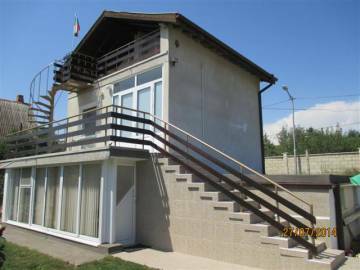 A new two storey house in Bulgaria, close to the beach. Hunting area and fishing area. 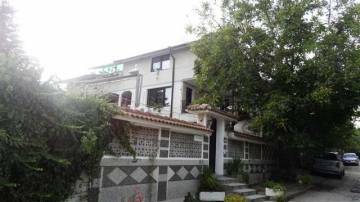 We offer for sale a lovely tree-storey house in Varna Trakata. Coast real estates in Bulgaria. 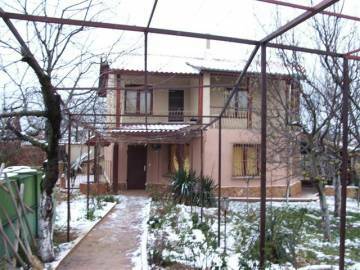 A family hotel - four storey house in Bulgaria, close to Varna, in St. St. Konstantin & Elena Resort, 1 km away from the beach, 15 km away from International Airport, Permission for use, Act 16. Opportunity for excellent investment. Coastal real estates in Bulgaria. 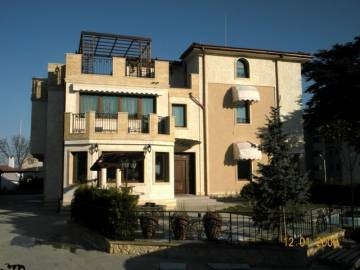 A new two storey house in Bulgaria, close to the beach and sea resorts - Golden Sands and Albena, in the area of Rakitnika Galata, Varna, Permission for use, Act 16. Hunting area and fishing area. Coastal real estates in Bulgaria. 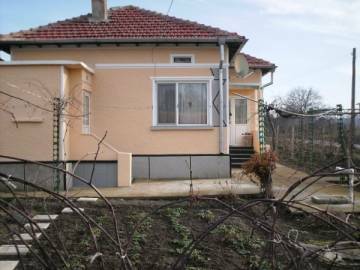 A new solid two storey house in Bulgaria, close to the beach and sea resorts - Golden Sands and Albena, in the area of Rakitnika Galata, Varna, Permission for use, Act 16. Hunting area and fishing area. Coast real estates in Bulgaria. 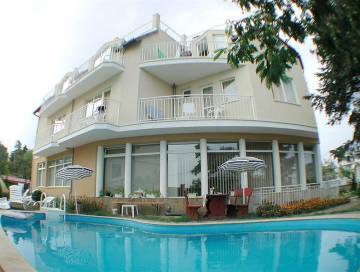 A family hotel 3*** stars in Bulgaria, close to Varna, in St. St. Konstantin & Elena Resort, 500 m away from the beach, 15 km away from International Airport, Permission for use, Act 16. Opportunity for excellent investment. 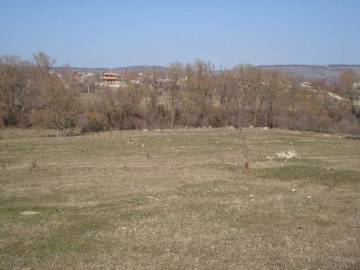 We offer for sale attractive plot of investment land for sale close to Varna and the seaside. 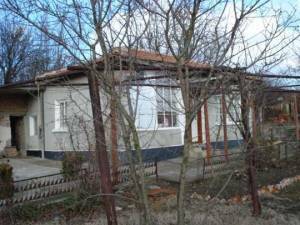 Buy property in Bulgaria. 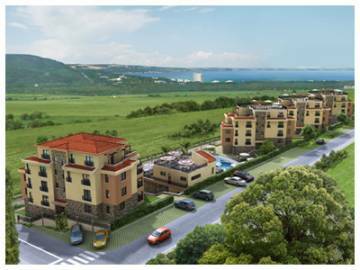 Invest in Bulgaria, Varna area. 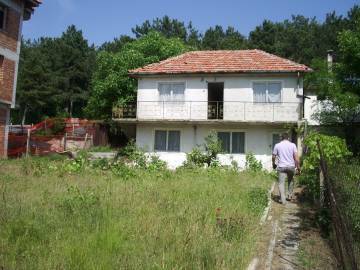 We present an attractive property for sale near the seaside. Buy property in Bulgaria. 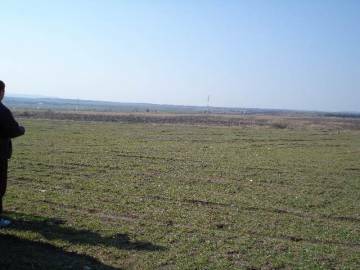 Investment opportunity near Varna. Big plot of land for sale near the sea.